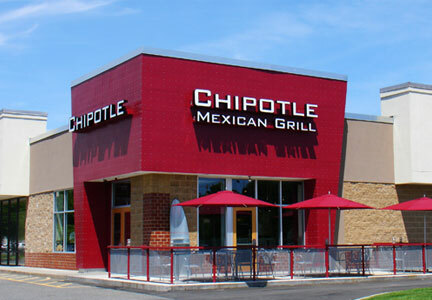 The writers say Chipotle should find a "reputable operations person from a proven company". If there's a reputable operations person from a proven company out there they should be recruited to run McDonald's USA! Now that the CEO of CKE is unemployed, Chipolte should hire him. Id rather McD do it, but the board Loves Easterbrook and CK. What's not to love? They've pumped the share price to all-time highs based on nothing but promises and plans for the future, the Operators are dropping like bowling pins, and the Operators who are staying are funding higher and higher dividends for shareholders. As long as the share price stays in the stratosphere and Jim Cramer keeps saying nice things all of their jobs and bonuses are safe. As for the former CEO of CKE - he seems to know too much about the restaurant business - a disqualifier in today's McDonald's.